Premier Christy Clark has apologized for wrongly claiming an RCMP investigation was underway in relation to several former health ministry researchers who the government fired in 2012. Clark characterized the investigation claims as an error but said little more when reporters asked her why the claims weren’t recanted until RCMP documents were released to the Vancouver Sun under Access to Information. 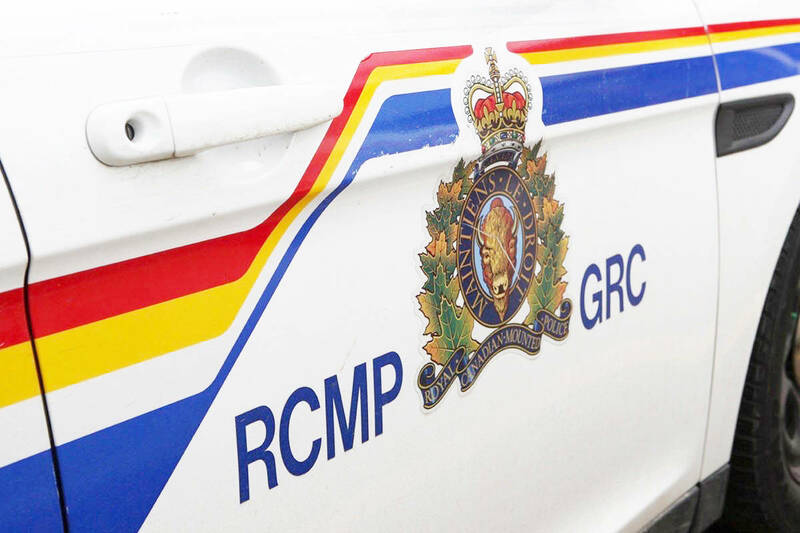 The released documents show RCMP closed their file in the summer of 2014 because the force never received information from the province justifying a criminal investigation. Health Minister Terry Lake told reporters he was never informed the Mounties weren’t investigating. The province previously admitted the firings were a mistake and settled out of court with most of the employees. One researcher committed suicide. NDP MLA Adrian Dix said the government intentionally misled the public for years on the RCMP probe and wrongly smeared the researchers despite legal advice against mentioning police involvement.